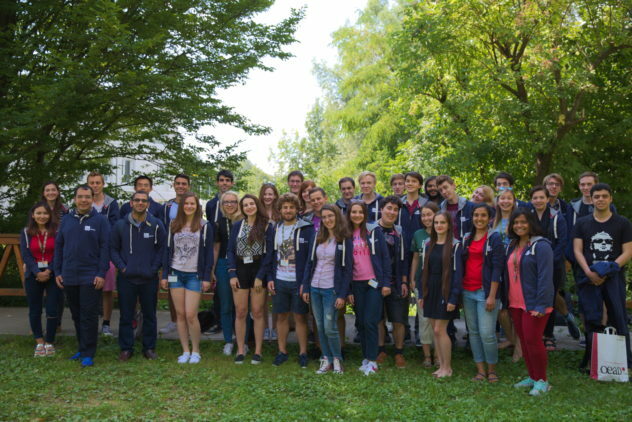 IST Austria Internship 2019. The ISTernship Austria program will take place in Austria. In 2019 IST Summer Internship Austria.The fully funded summer internship in Austria will be held between May 15 & September 15. Bachelor and Master program of Science students. All students, regardless of nationality or country of residence, are eligible to apply. How to Apply for IST Austria Internship 2019?